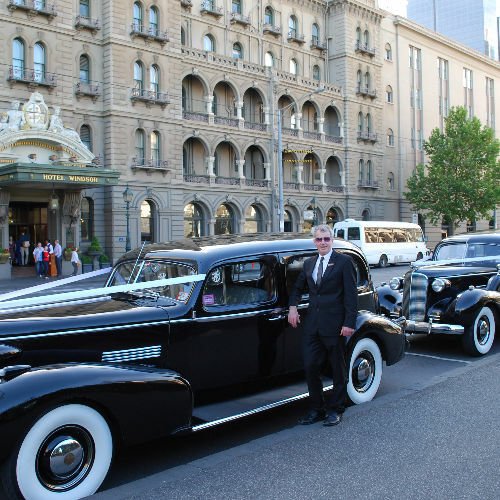 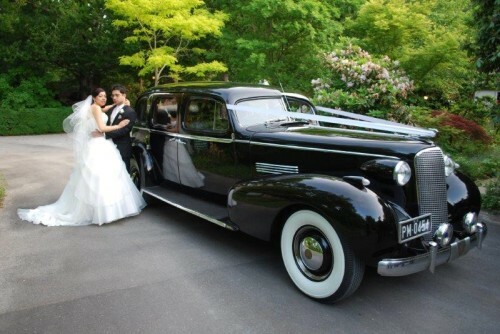 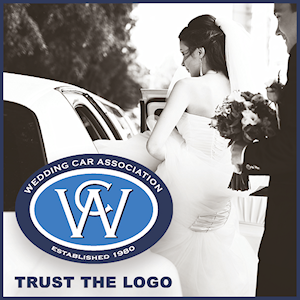 Bu Cadi Wedding Cars is a Melbourne based car Hire Company. 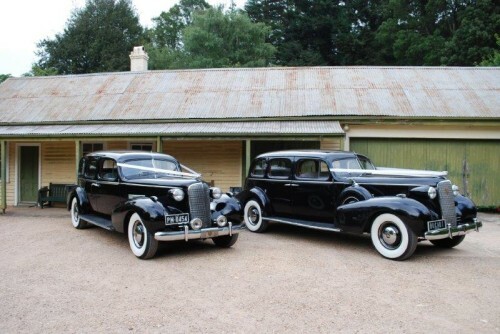 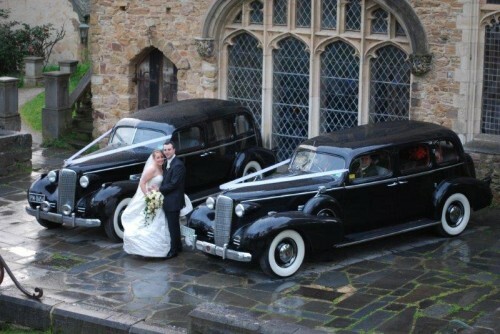 You may select from two Classic Black 1937 Cadillac 7 passenger chauffeur driven limos, which are immaculately presented. 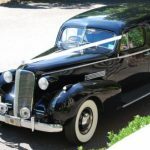 Both Cadillac limos are air conditioned for your comfort and with more than 25 years of experience we will provide you with a day to remember. 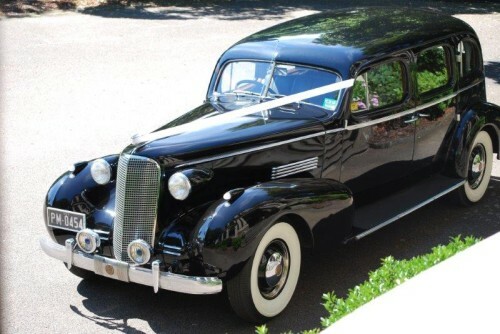 In 1937 only 16 series 75’s were produced, more than half of these exist today. 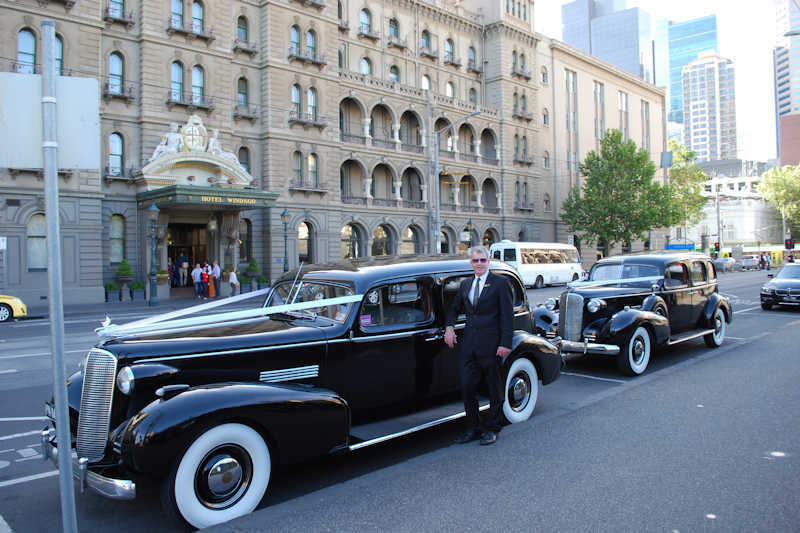 For any enquiries please contact our wedding transport services on 0408 519 532 or email us at using our details below.